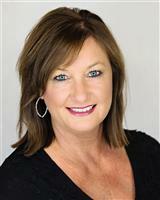 Amy Rand has lived in Abilene and has been active in the real estate business for 15 years. She is a member of the National Association of Realtors, Texas Association of Realtors, Big Country Home Builders Association, Texas Association of Builders, Abilene Association of Realtors, Abilene Women’s Golf Association, Noah Project Sub Committee, and the Cancer Society Cattle Baron Ball. Amy positions herself to stay ahead of the game as the real estate industry becomes more sophisticated and challenging every day. She prides herself in being able to give all her clients important local information based on years of living and being involved in the Abilene community. 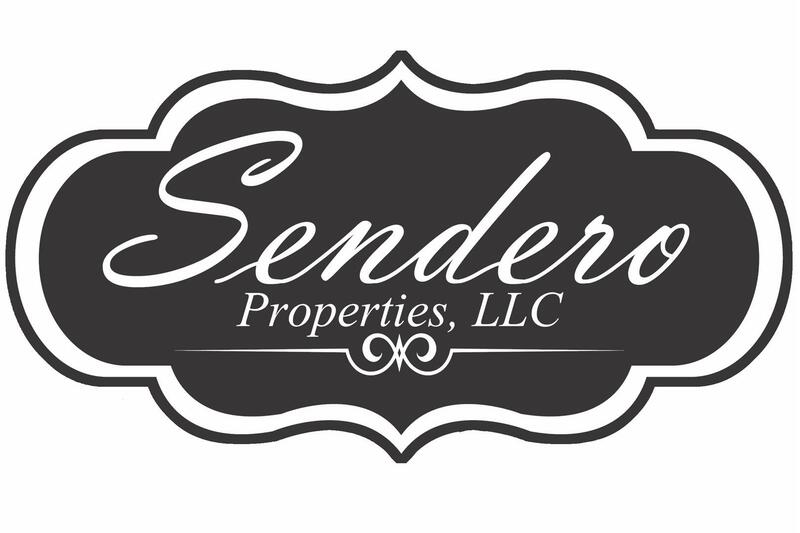 Call Amy at Sendero Properties LLC, 325.370.2472 for all your real estate needs.